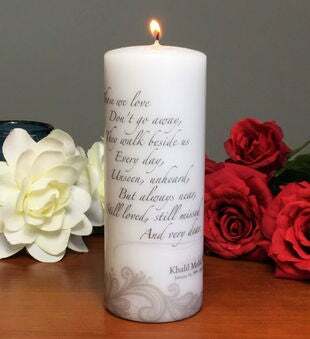 Loosing a loved one is always so hard. 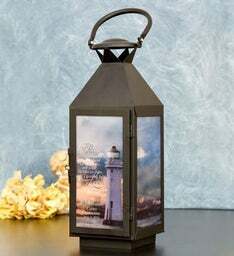 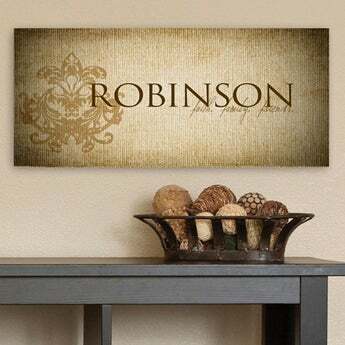 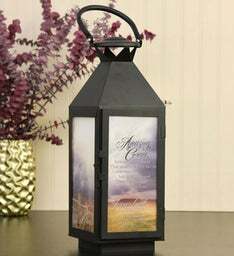 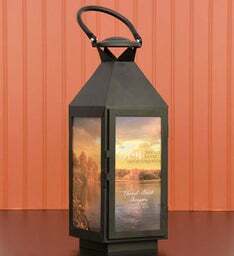 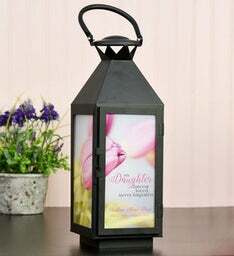 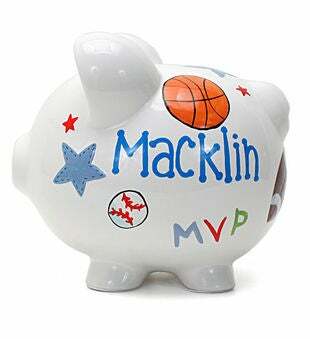 Remember and honor them with a Personalized Memorial Lantern. 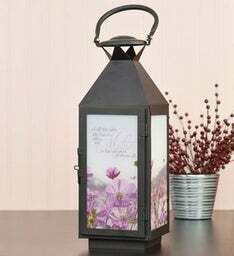 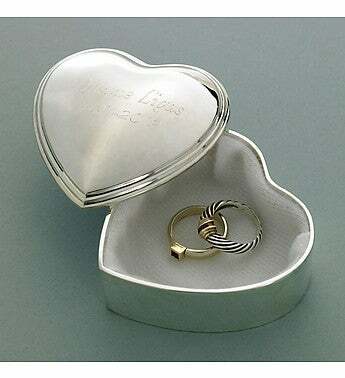 Our beautiful sympathy keepsakes will be a constant reminder of your loved one and will look gorgeous inside or outside any home.